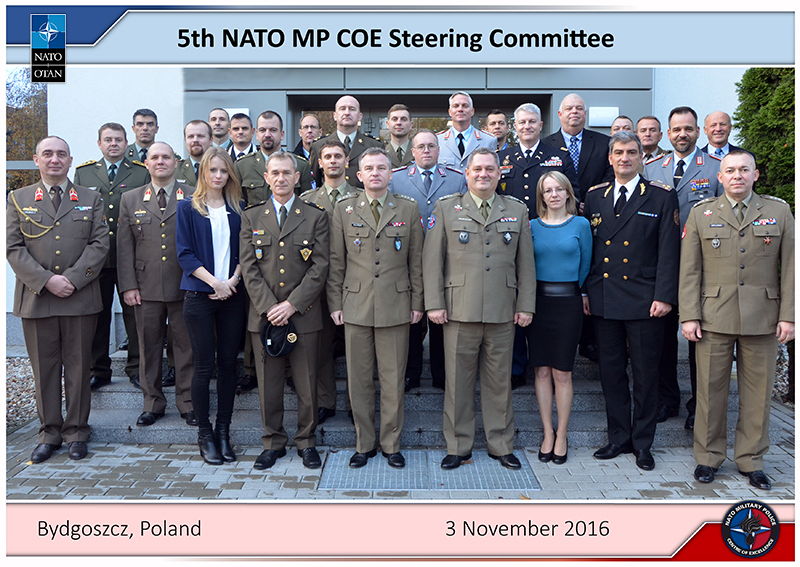 The NATO Military Police Centre of Excellence (MP COE SC) Meeting was convened for the fifth time in Bydgoszcz on 02-04 November 2016, and was conducted by the recently appointed SC Chairman – COL Artur WILIŃSKI, Deputy Director of the Military Foreign Affairs Department, Ministry of National Defence. 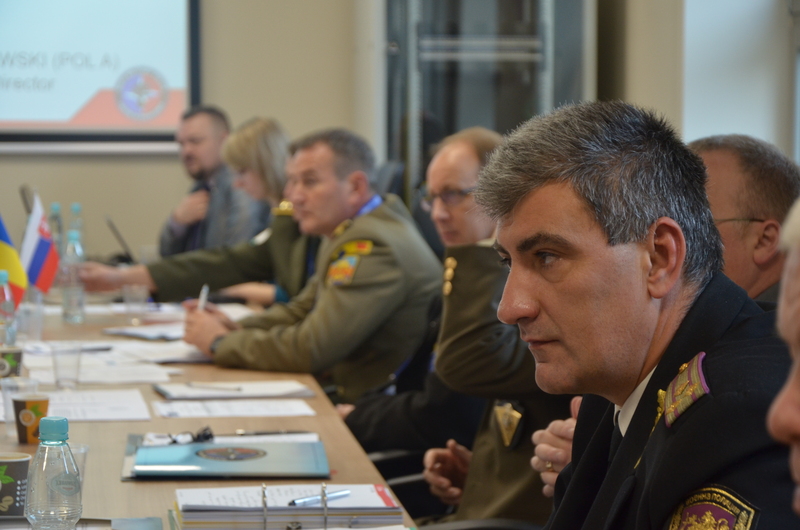 Official delegations from 8 Sponsoring Nations (Bulgaria, Croatia, the Czech Republic, Germany, Greece, Italy, the Netherlands, and Romania) and the Framework Nation (Poland) effectively and efficiently contributed to the deliberations. Additionally this year, representatives of Slovakia and 2 other potential Sponsoring Nations (SN), i.e. 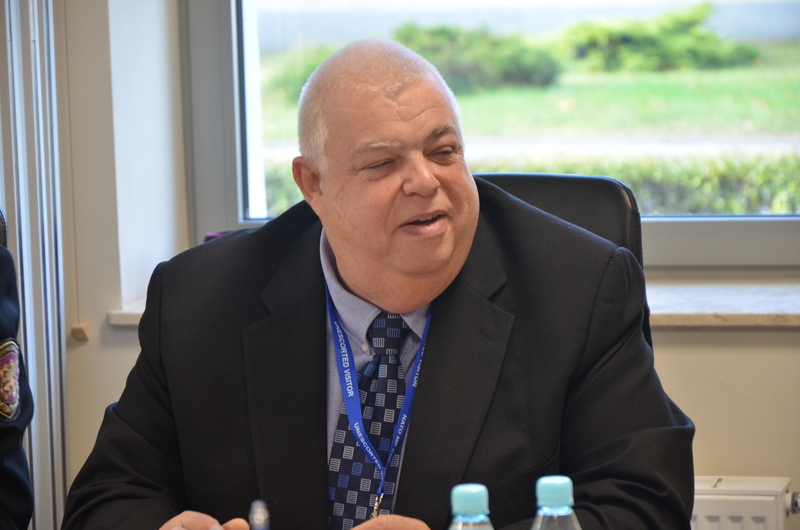 Hungary and the USA were invited and actively participated in the meeting. 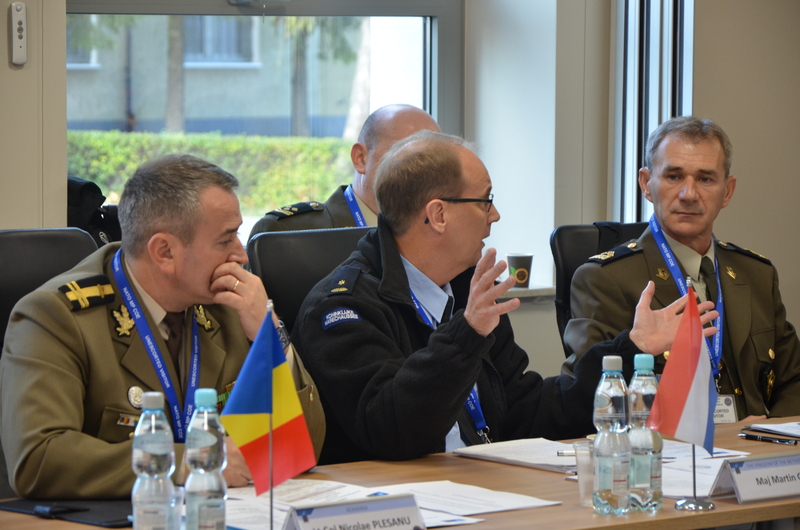 The NATO Military Police Centre of Excellence Steering Committee (NATO MP COE SC) is a decision-making and supervising body that approves the Annual Programme of Work (POW), budget and all other crucial documents pertaining to the Centre. 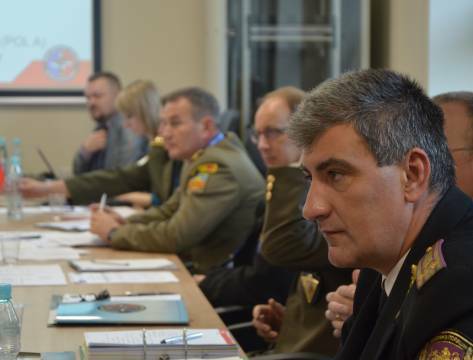 During the assembly, the NATO MP COE Annual Financial Statement for FY 2015 and changes to the Financial Accounting Procedures were both approved. 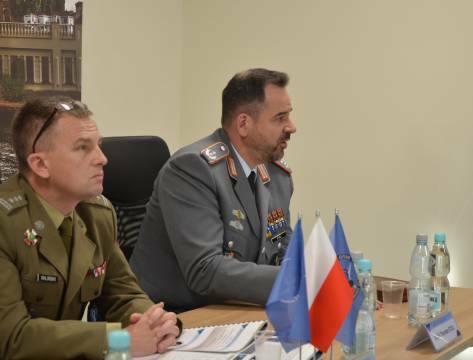 Subsequently, the NATO MP COE Director, COL Grzegorz WASIELEWSKI, submitted a proposal of the special advisor to the NATO MP COE, which was duly considered and accepted afterwards. Then, he provided vast update on the Centre’s endeavours and achievements, as well as framed main targets for the upcoming year. After the approval of the 2017 POW and the Budget Plan for 2017, the Medium-Term Financial Plan (2018-2022) was presented and noted. 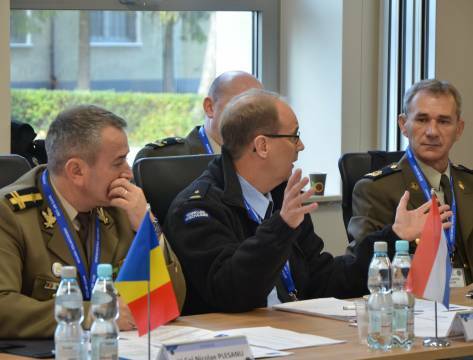 Moreover, delegates endorsed financial audit proposal for the NATO MP COE. 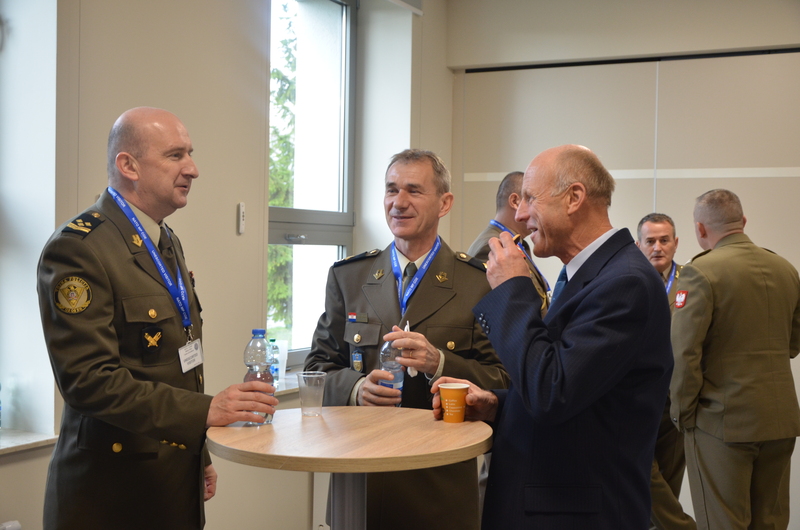 The second part of the gathering was dedicated to the Quality Assurance matters provided by the NATO MP COE Deputy Director, LTC Thorsten STOLL. 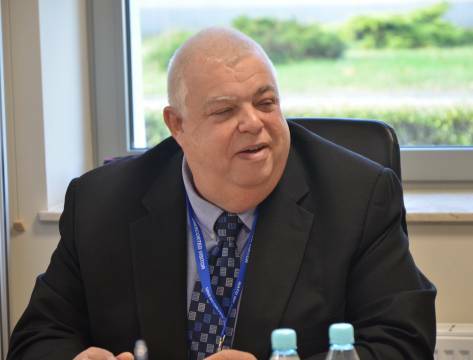 Furthermore, the Director proposed introduction of amendments to the Centre’s Operational MOU concerning selected financial and organisational aspects, in particular it is worth mentioning that, if approved the NATO MP COE’s structure and manning are to be changed for the first time. The above-mentioned proposals will be consulted with all SNs in the first part of 2017 to be consequently approved. 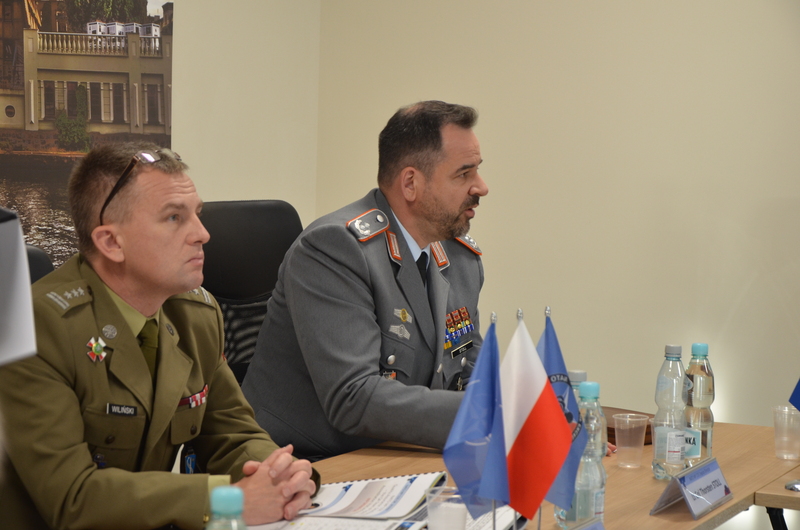 The next point on the agenda was Strategic Perspective – COL WASIELEWSKI introduced reasons for its update and possible advantages for the Centre. 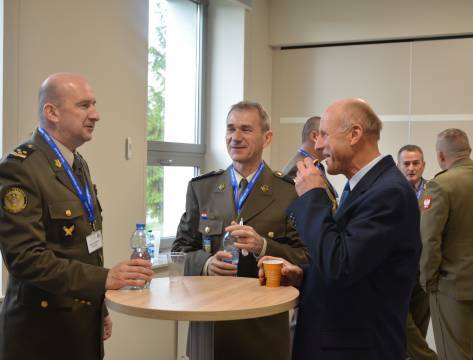 The NATO MP COE Director summarised “Quality, not quantity. We have already built foundations of our Centre, now we have to concentrate on maintaining its quality”. The 5th SC participants also had an opportunity to familiarise themselves with the Centre’s permanent training facilities and administrative spaces. 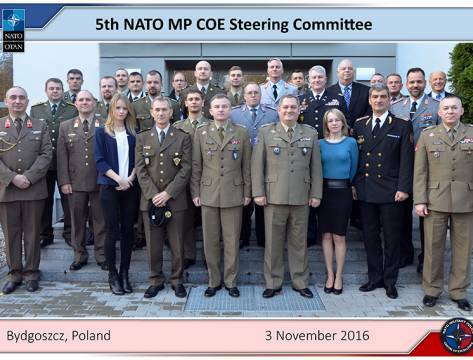 The gathering was concluded by the final decision regarding frequency of the NATO MP COE SC meetings – due to the implemented procedures and gained experience, it was agreed to summon them once a year, yet if such need may arise, a complementary one might be organised.